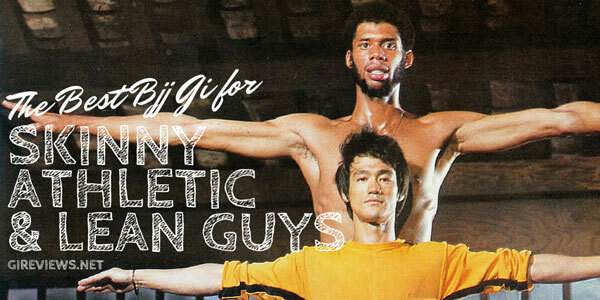 As far as their gi reviews, we will have a few up soon. 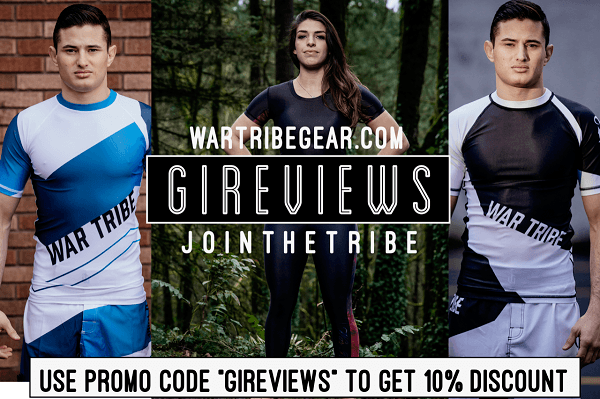 Their gis are extremely popular in IBJJF tournaments because of their light weight and so have become very popular overall. 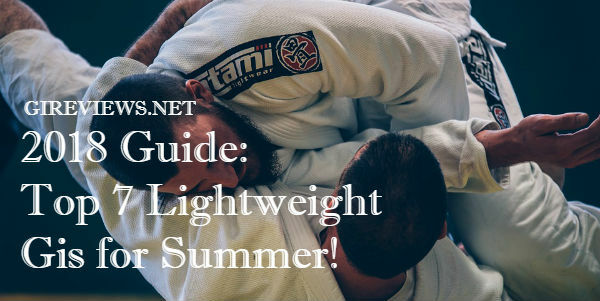 In today’s market, you really can’t survive without making a solid lightweight gi and they specialize in lightweights. Super light: It weights about 2.8 lbs. 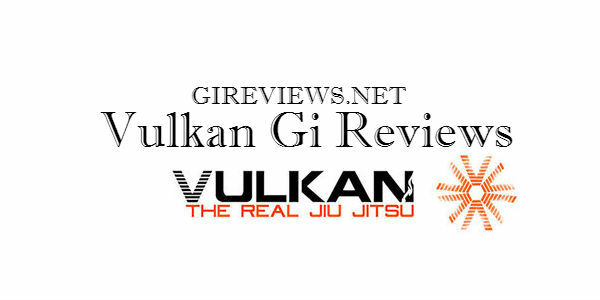 Vulkan Gis are the lightest Gi in the market today. Great Kimono for everyday training and especially for those hot summer days! 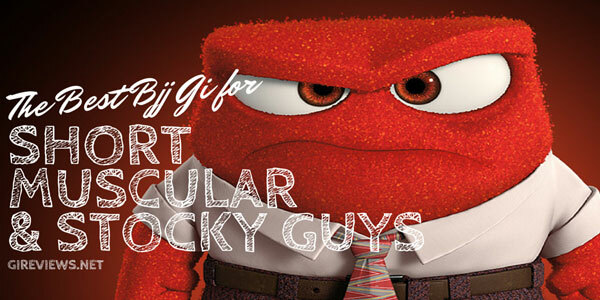 Love the Vulkan Ultra Light Gi? Get it at Amazon! Get this Vulkan Pro Light Gi at Amazon to add to your collection! The Vulkan Pro Light Gi is also available in women’s version! Check it out on Amazon NOW! Considering the Vulkan Corinthians Gi? Check it out at Amazon!